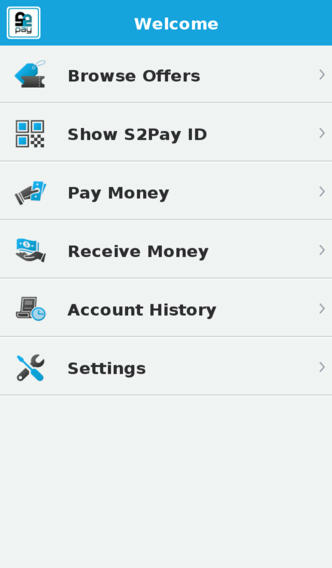 S2Pay is an Innovative mobile wallet application for making payment to anyone, anytime, anywhere in a quick and safe way. Like a wallet you can load cash, credit card, debit card and other funding sources to it. 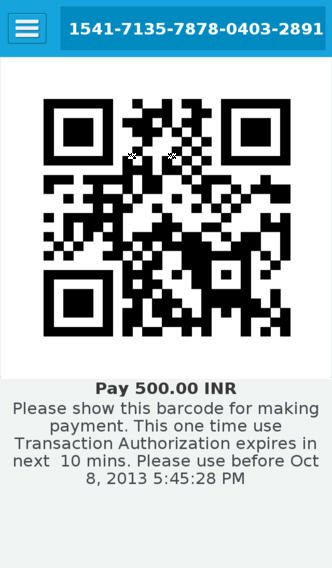 Being a smart wallet, it gives you access to fabulous exciting offers which you can activate and redeem. Don’t worry about slow internet or mobile network coverage, with dependable S2Pay wallet, your payment transaction will work even in offline mode. It is secure as no sensitive financial information is stored on your phone.